We at Jagadeesh Associates believe that the architectural designs of any kind have the power to inspire the spirit. 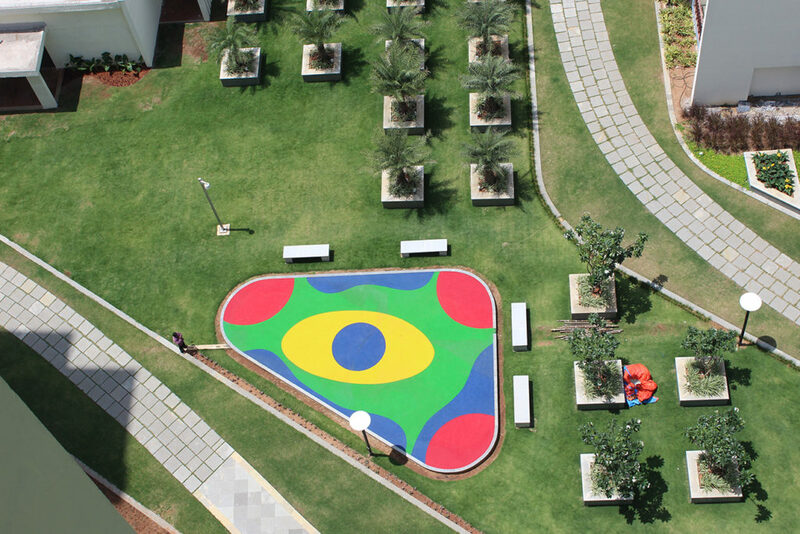 We have a deep appreciation for nature and we imbibe the culture which is a human element to create a unique concept which is evident in each and every project of ours. We are committed to enhancing human experience by turning the ordinary landscapes into memorable experiences. We appreciate creativity and we value collaboration for problem-solving. The depth and the breadth of our works are unique that left us with experience catering to several diversified projects. We walk in the shoes of our customers to understand how our designs may affect them. We customise our plans and designs to execute high-performing landscape architecture designs and firmly believe in collaboration .Our values have helped us forge many lasting partnerships with clients, artists, consultants working together to build lasting and sustainable landscapes. Copyright © 2018, JAGADEESH ASSOCIATES LANDSCAPE + ARCHITECTURE. All Rights Reserved.